Change the locks when moving into a new home. You can never be sure who still retains keys and if these keys are used to gain entry to your property insurance companies will not pay out in most cases as there will be no point of forced entry. 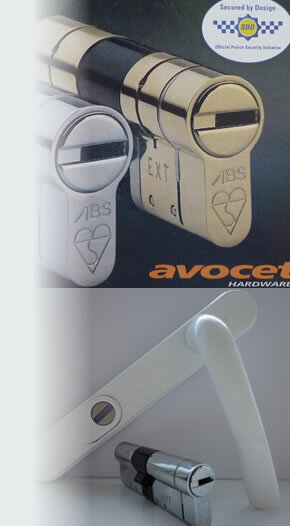 If you have PVC doors or doors with multi-point locks ensure that they have anti-snap Diamond and British Standard cylinders fitted along with high-security handles. There has been an increase in burglars targeting UPVC doors. Why? Because UPVC doors or doors which are fitted using UPVC types of lock and have not had the necessary upgrades can be broken into by a burglar in 10-20 seconds. To prevent an otherwise quick and simple break-in have your locks checked and if you do not already have them, upgrade to High Security PAS24 handles and British Standard snap-safe cylinders.